What’s driving Saudi Arabia’s rapidly escalating feud with Canada? Saudi Arabia is hitting back at Canada after Canadian diplomats called on the kingdom to release recently detained women's rights activists. Saudi Arabia responded to the criticism with an array of sanctions that included suspending flights to Canada, expelling the Canadian ambassador, freezing all business between the two countries and terminating its student exchange program. 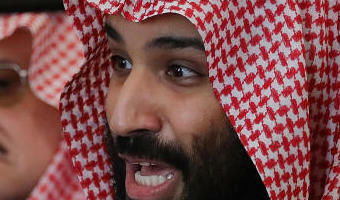 Alex Kliment, a CBSN contributor who writes for Signal, a newsletter from GZERO Media, told CBSN's Anne-Marie Green the diplomatic dispute may be part of Saudi Arabian Crown Prince Mohammed bin Salman's push to create what Kliment called an "enlightened dictatorship" in what's considered one of the world's most conservative societies. "I think they're being sensitive for a very important reason. 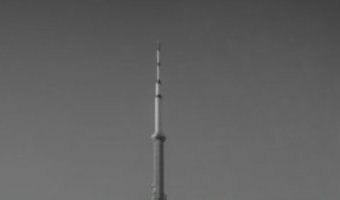 Crown Prince Mohammad bin Salman is trying to pull off a very delicate process in which he liberalizes some aspects of Saudi society, which is extremely conservative, but also retains virtually absolute power over … [Read more...] about What’s driving Saudi Arabia’s rapidly escalating feud with Canada?